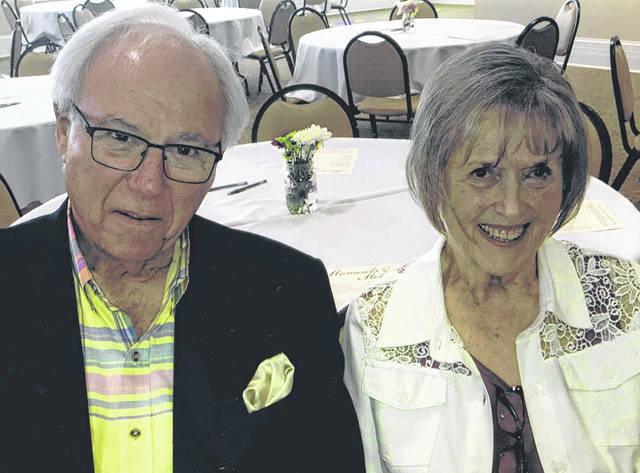 LIMA — Mr. and Mrs. Jon Rockhold are celebrating 60 years of marriage and their 80th birthdays. A reception for family and friends was held at the City Club. They are the parents of two children, Brian (Margaret “Meg”), of Lima, and Eric (Jennifer), of Chicago. They have five grandchildren and two great-grandchildren. The Rockholds’ careers were in education, with Basilda a superintendent at Upper Scioto Valley and Jon a superintendent at Lebanon, Mad River and Apollo Career Center. Basilda’s career also included Otterbein Cridersville and OSU-Lima. Jon also worked at the Lima/Allen County Chamber of Commerce and OSU-Lima.